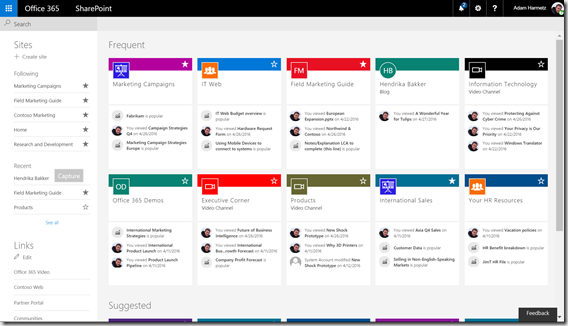 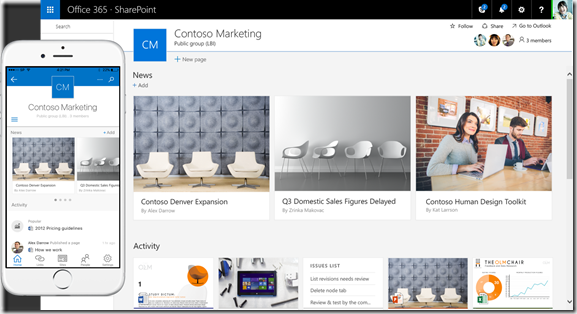 New stuff from the Future Of SharePoint virtual event today May 4th. 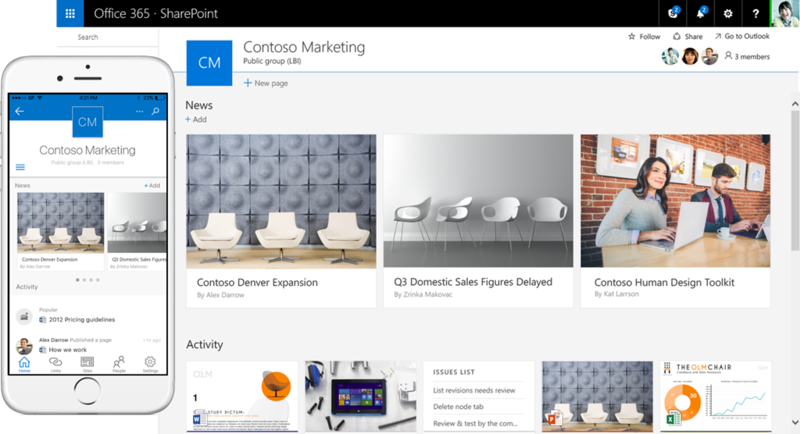 In addition to the Mobile apps for iOS, Android and Windows there are a lot more stuff like a new Office 365 Home Page. 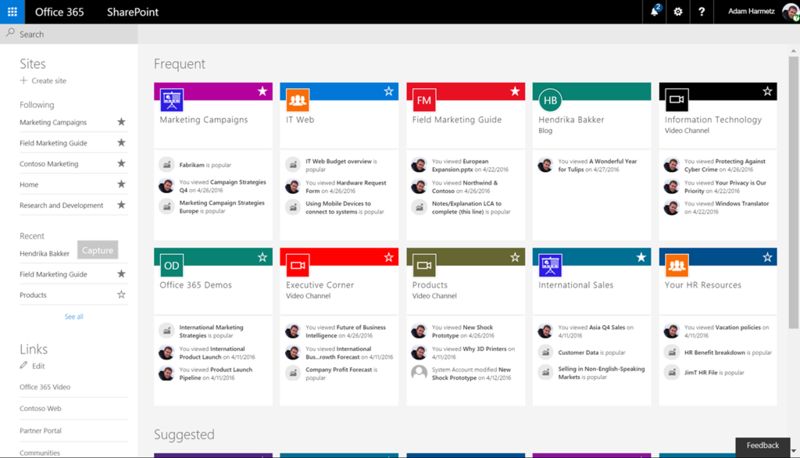 Update: From 2017 there will be SharePoint 2016 Feature Packs that will bring as much as possible of the new stuff in Office 365 to SharePoint 2016 OnPrem.